For almost a year now, we’ve been offering you the opportunity to increase your online revenue by selling your products online with our e-commerce tool. We are now working on improving the tool, therefore your online success rate! Here is a little overview of the new online store features. 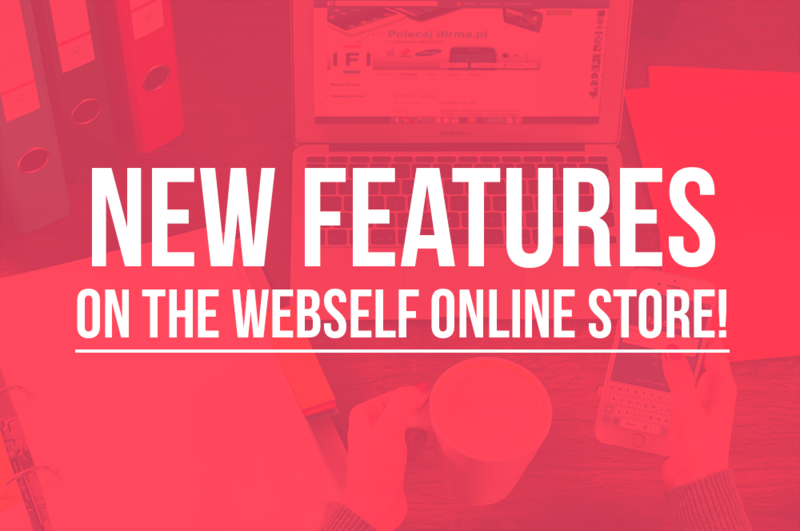 we strongly advise you to use those new features to your advantage for a professional looking online shop! The first new feature is custom texts. This feature can be interesting when you offer unique product or services that people can customize. 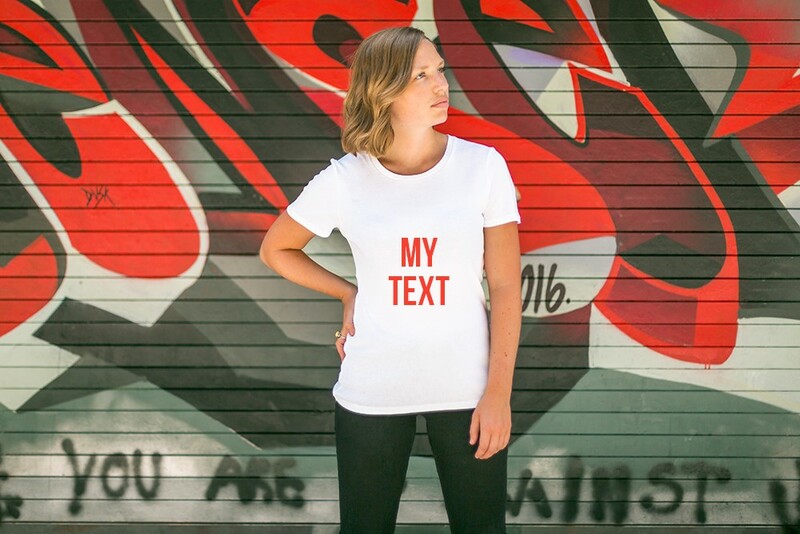 For example, if you sell t-shirts and customers are able to personalize it by indicating the text they want to appear! The second feature is a product banner. This option is interesting to highlight some of your products / services! In addition, it is interesting to use the banners when you want to attract the eye of visitors to a certain product. Naturally, when a product or service doesn't physically look the same as the others, people are attracted to it, therefore increasing the click rates. Several other online store features will be announced soon, so stay tuned!